[हिंदी] Uttar Pradesh must ban Gutkha as it is categorised as a food item by Food Safety and Standards Act (FSSA), 2006, and no food item can contain tobacco or nicotine as per this law. This was the outcome of the CNS Media Dialogue organized by Asha Parivar, National Alliance of People’s Movements (NAPM), Citizen News Service (CNS), The Movement of India, Sachchi Muchchi, Indian Society Against Smoking (ISAS) and Vote For Health Campaign. State Health and Family Welfare Minister Shri Ahmed Hasan has expressed his deep concern on the alarming levels of tobacco consumption in UP state due to which people have to deal with life-threatening serious diseases such as cancers, heart diseases, respiratory diseases and other chronic ailments. Shri Ahmed Hasan said that the government must act without delay to save lives which are lost due to these diseases attributed to tobacco use. Former senior faculty of Loreto Convent and Editor CNS Shobha Shukla said that “according to the UP state adult tobacco survey data, 49% men and 17% women use tobacco in some form or the other. 35.4% men use smokeless tobacco (such as Gutkha) and 23.9% men use smoking forms of tobacco such as cigarettes or bidis. 13.7% women use smokeless forms of tobacco (such as Gutkha) where as 4.6% women smoke tobacco. 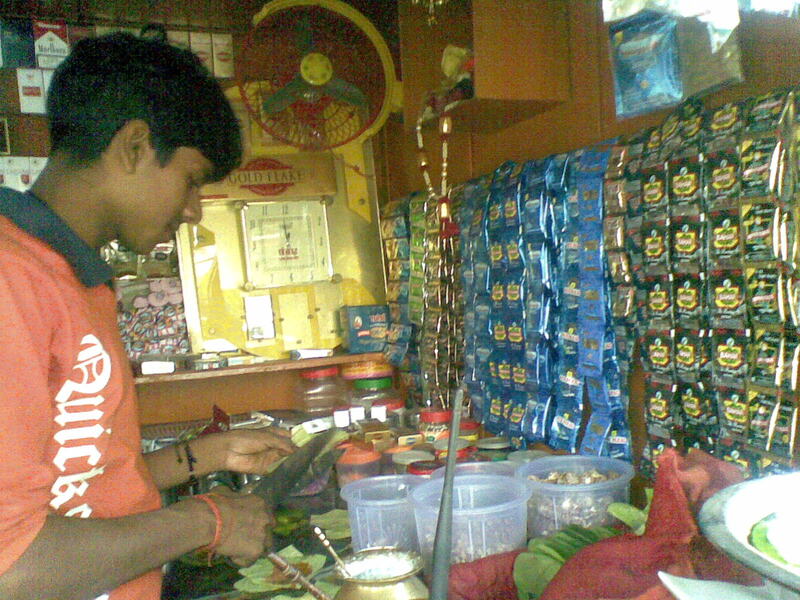 Many states in India have already banned Gutkha, such as: Madhya Pradesh, Kerala, Bihar, Himachal Pradesh, Maharashtra, Rajasthan, Jharkhand, Goa, Haryana, Punjab, and Gujarat; and Delhi state is likely to announce the ban on Gutkha very soon as per news reports. The ban in Delhi will not be fully effective unless there is a ban on Gutkha in Ghaziabad and NOIDA as well which are part of the NCR. Tobacco is established to be a lead cause of life-threatening non-communicable diseases such as heart diseases, stroke, cancers, respiratory illnesses, diabetes, among others. We believe there should be a ban on all forms of tobacco in the interest of public health. Government loses more money in treating tobacco-related illnesses than the revenue it gets from tobacco industry, said the statement issued by the above mentioned pressure groups. Those addressing the media dialogue included Dr Sandeep Pandey, Magsaysay Awardee and noted social activist; Rahul Kumar Dwivedi, coordinator of Vote For Health campaign, and Bobby Ramakant from CNS, Asha Parivar, and NAPM.